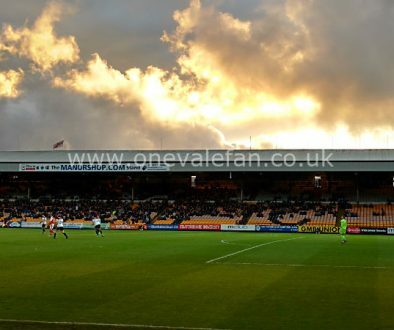 Port Vale Online have revealed that Perry Deakin and Peter Miller have REMORTGAGED Vale Park to try and raise money to pay for their shares. The mortgage was lodged with Companies House on Christmas Eve and was for £300,000. 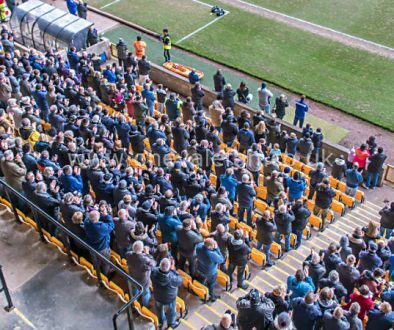 The revelation will only increase fans efforts to remove the board with all seemingly complicit in this scandal. 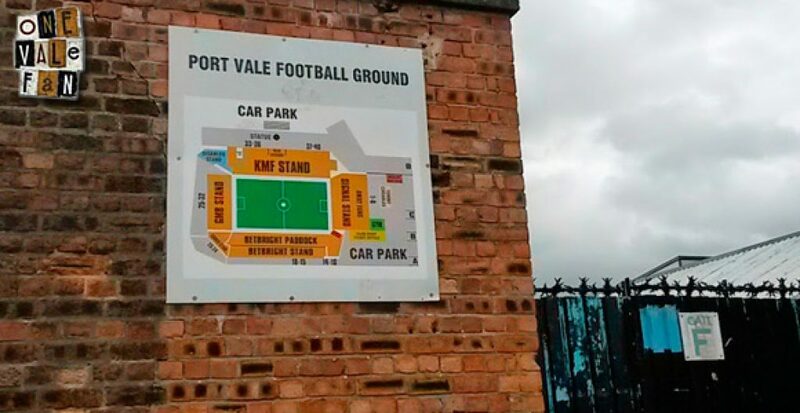 We at OVF are outraged by this move which endangers the future of Port Vale FC at our home for over 55 years. 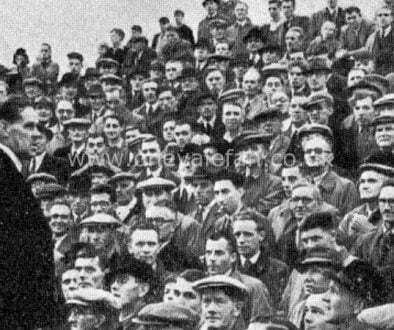 When Messrs Deakin and Miller applied to become directors not only did they claim to have paid but they also said it would be their own money – not that of potential investors or even worse secured on the club’s ground. This move also breaks the terms and conditions of the Stoke city council loan – of which £2m is outstanding. Our message to Messrs Deakin, Miller, Oliver and Lloyd is – hang your heads in shame!